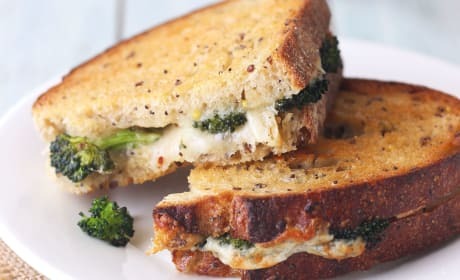 These grilled cheese recipes offer up new twists on an old favorite. 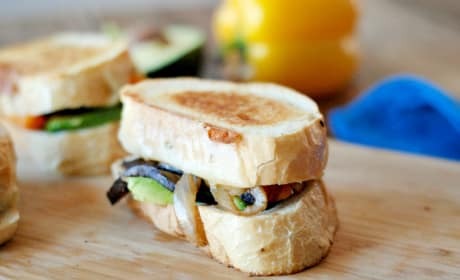 Scarf down a sandwich for lunch or dinner today! 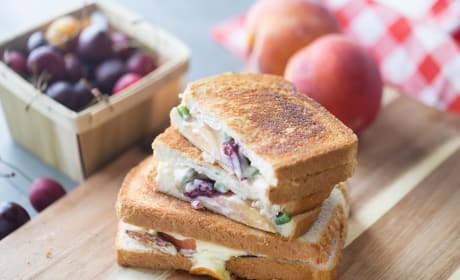 Chicken Grilled Cheese has melty brie and sweet peaches and cherries. 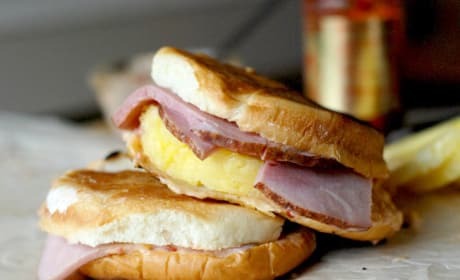 A sandwich you&#39;ll savor totally!. 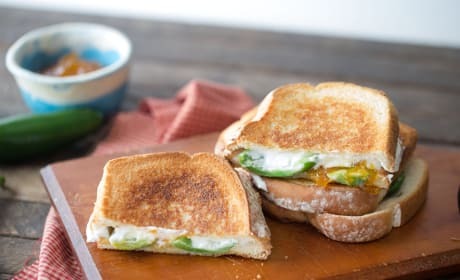 Jalape&ntilde;o Popper Grilled Cheese gives you everything you like about your favorite appetizer in one fabulous sandwich. Fantastic! 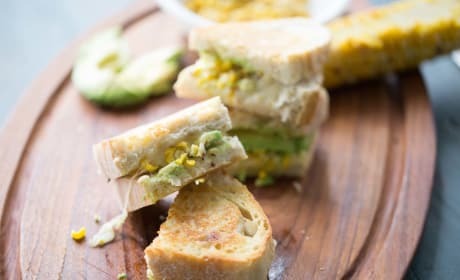 Avocado Grilled Cheese with Roasted Corn will become your new favorite grilled cheese. Smooth, creamy, and amazing in every bite. 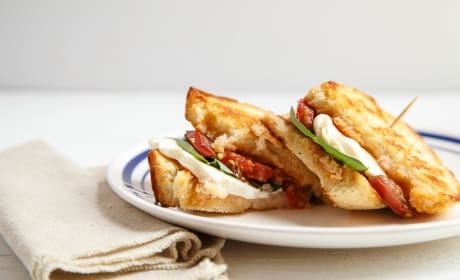 Lasagna Grilled Cheese takes your favorite lasagna and makes it into a handheld treat. Delicious! 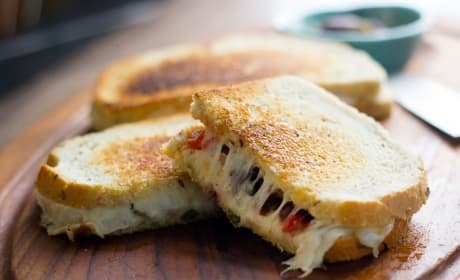 Muffuletta Grilled Cheese has the gorgeous, briny taste of olives with warm comforting cheese. You'll never go back to plain grilled again. 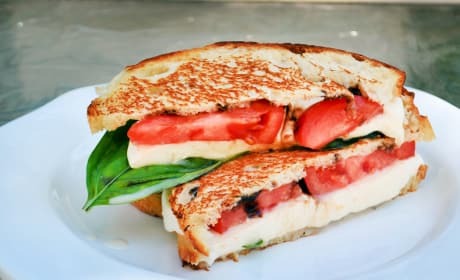 Grilled Caprese Sandwich is a simple meal created with basic ingredients. And full on flavor! 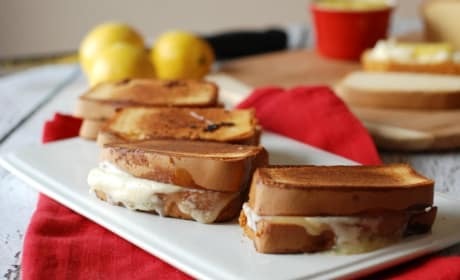 Lemon Mascarpone Grilled Cheese for dessert. Yes, dessert. Dessert grilled cheese may just be the best idea ever. 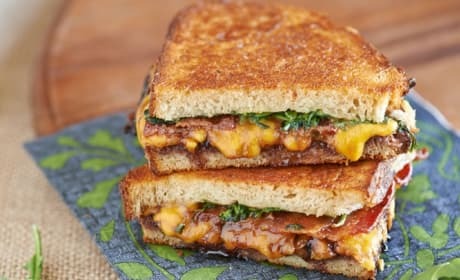 Spicy Grilled Cheese that&#39;s heavy on the sweet too. Pineapple and garlic chili paste make this one memorable sandwich! 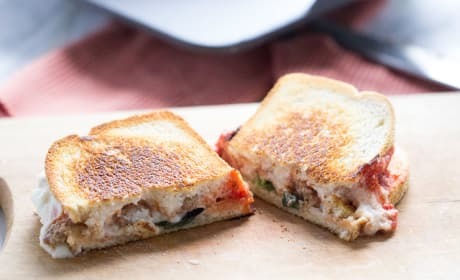 Make Fajita Grilled Cheese sandwiches for a switch up on the traditional. We love the addition of smoky peppers! 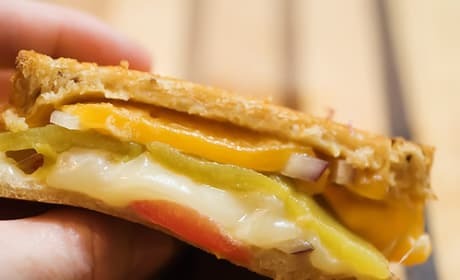 Mini Apple Butter Grilled Cheese sandwiches make a super fun appetizer. 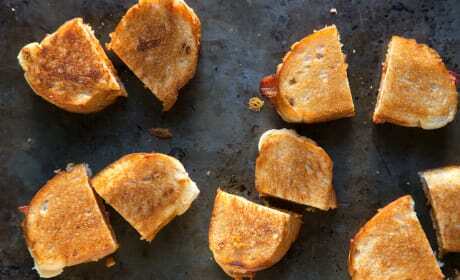 Your guests will love these bites of cheesy, apple-y goodness.